Established in 1995, Smoke & Mirrors is a visual effects and post-production company that delivers exciting, visually stimulating and contemporary work to the advertising, film and music video industries. 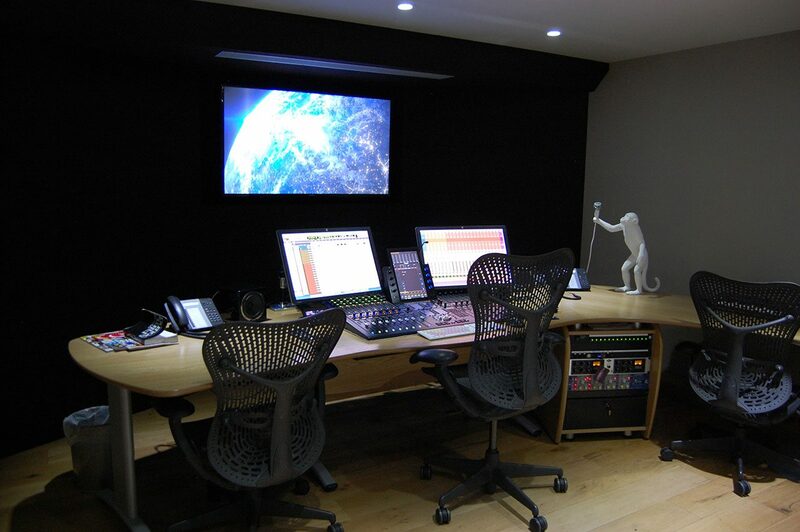 With offices in London, New York and Shanghai, it was one of the first facilities to champion Avid’s industry-leading products and the first facility ever to exclusively install the Avid Pro Tools | S6 control surface. The Pro Tools | S6 console provides modern sound engineers with the most intuitive, immersive mixing workflows. The revolutionary modular control surface leverages the best of the industry-leading Avid ICON and System 5 product families, providing superior ergonomics and intelligent studio control. Built on proven technology and trusted by top audio professionals, it delivers the best sounding mixes possible. The majority of work at Smoke & Mirrors in London and Chennai is short-form, broadcast commercials and promos. To cater to this, all of the studios are equipped with the Pro Tools | S6 eight-fader M10 console, apart from one 5.1 suite, which features the 16-fader M10. “In terms of performance, our systems are built to easily handle the high volume and quick turnaround of our short-form work. 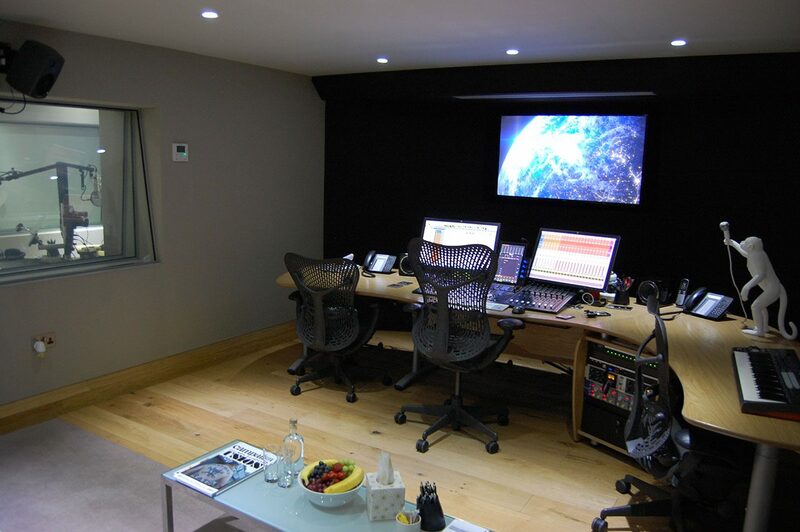 As we record a tremendous amount of voice-over, both in studio and via Source Connect and ISDN, the S6’s functionality and performance, with its touchscreen and assignable soft keys, helps us to easily and efficiently manage sessions,” Little explained. The Pro Tools | S6 is trusted by top audio professionals and delivers incredible workflow acceleration, highly responsive handling and deep DAW integration in the most demanding production environments. This entry was posted in Avid, Post Production. Bookmark the permalink.